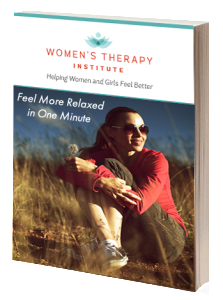 It is commonplace these days to pick up your phone at any moment of downtime and peruse social media platforms. Research shows as many as 77 percent of us, according to Statista, have at least one social media account. Maybe you frequently post pictures of your kids or your dog or read about the happenings of old friends or colleagues. Whatever your reason for turning to social media, its use could be impacting your overall mental health. It might seem harmless, a way to combat brief moments of boredom in our constantly moving world. How could seeing what your friends or even strangers (if you are part of a group) are up to impact your mental health? It’s because whether you are consciously aware of it or not, you are comparing yourself to others. You are thinking “wow she looks great,” “they have such a beautiful family,” “I wish I was that successful,” the list goes on and on and on. Let’s get real here — the majority of pictures and posts we are seeing on social media are the best of the best. They are painting these perfect pictures of our families, our careers, our travels, and our friendship circles. 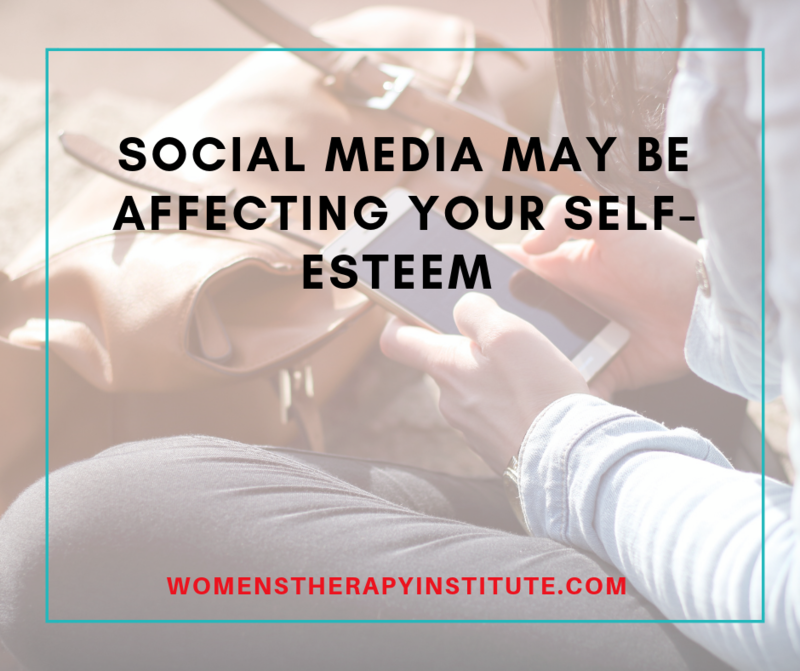 A variety of studies, according to Healthline, show a link between social media use and decreased overall self-esteem and increased anxiety and depression (especially in our children). People have reported feeling more lonely after visiting a social media platform. It is kind of odd when you think about it — the very thing that is supposed to bring us closer together may actually be making us feel more alone. Now, don’t get me wrong. There are benefits to social media— increased awareness of certain issues, sharing of news, communities of support, and an ease to connect with those far away from us. But, it is also important that we recognize the negative impacts these types of behaviors are having on our health. Take care to recognize the amount of time you are spending on these websites and how you feel when you get off of them. Then, work on limiting yourself so that you don’t continue to harm yourself mentally and emotionally. Choosing certain times of the day or week to unplug is important. How many times a day do you turn to social media? How does it make it you feel?